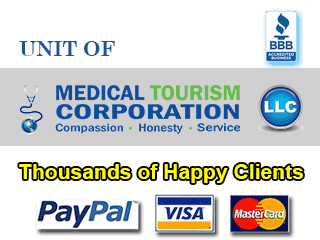 Medical tourism is gaining a lot of popularity. People are flocking abroad for all kinds of procedures – right from low cost dental implants in Mexico to quality plastic surgery in Thailand. The phenomenon, however, has its share of misconceptions. This video attempts to address some of the common misconceptions associated with medical tourism.